Summer went by way too quickly but just because the temperature is dropping doesn’t mean it’s time to head inside. 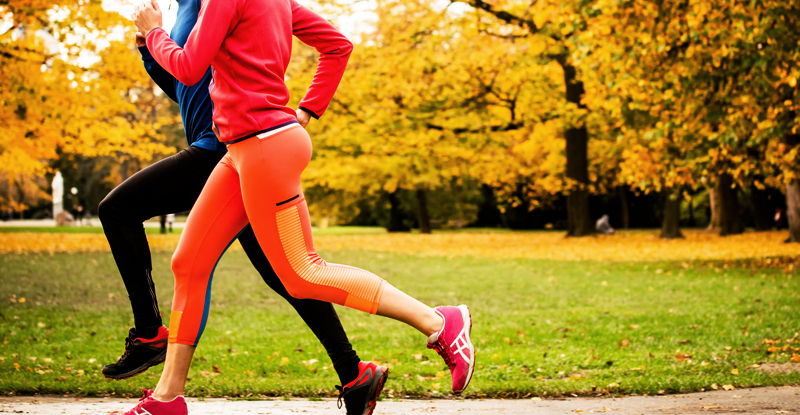 Get out and enjoy those crisp, fall days with a run! Thankfully, there’s plenty of opportunities in Pittsburgh this year. Here’s a roundup of races that allow you to enjoy being outside and support a worthy cause. Leave us a comment to let us know which race you’ll be heading to this fall!